Lazurde Co. established in Erbil in 2006 as a small distribution outlet for pharmaceuticals and medical supplies in Northern Iraq. Lazurde Co. is committed to supplying best quality pharmaceuticals. The company has continued to expand and currently we supply most of the Iraqi market. Today Lazurde Co has distribution outlets in all major cities of Iraq. Lazurde Co. believes that strong and sustainable strategic partnerships are an integral component of our business model. As the demand for quality pharmaceutical products from Europe grow, Lazurde Co. plans to meet this need by establishing partnership agreements with reputable companies. 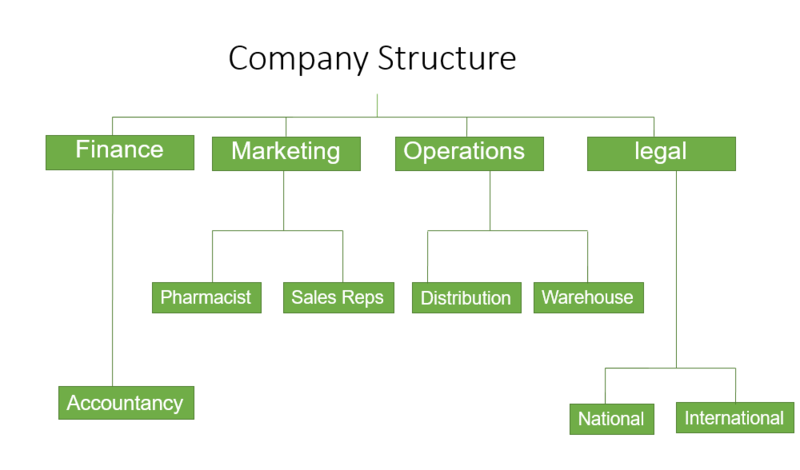 Note: Company structure with in the power point profile should be place on the website. Lazurde Co. started business as a modest medium sized company in 2006. Lazurde Co. in 5 years has gained a reputation of efficiency and reliability. Lazurde’s growth best exemplifies the clear vision of its founding team. Lazurde Co. is financial stable and is attracting a large number of serious investors.